There was a man that had received a Durum Cup implant that was made by Zimmer and he was awarded $9.1 through his lawsuit. 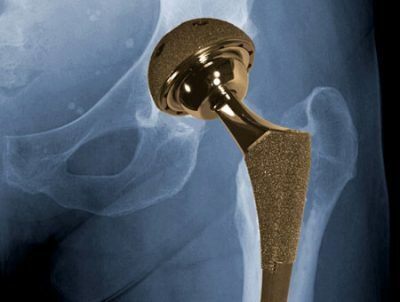 The plaintiff had alleged that the hip implant had a defect in the design and that made it negligent. 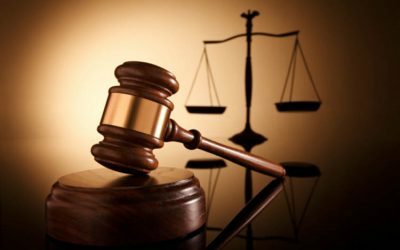 The plaintiff had alleged that the implant had damaged his bone and his tissue. This resulted in pain and even replacement surgeries. The Zimmer Durom Cup had been implanted in approximately 13,000 patients. This happened before it was taken off of the market in 2008. Gary Kline, who was 59 and from California, was given this defective product in 2007. It only took 15 months for him to have it removed. He filed his suit and had alleged that he had two surgeries that were traumatic to him in those 15 months. The surgeries had caused a lot of scare tissue as well as damage to his muscles. Both of these things combined caused complications that became expensive and painful. The jury that was listening to this case had agreed with the plaintiff and found the company negligent when it came to the design of the Durom Cup. The jury also stated that the company did not warn patients about the defect related to the product. The verdict included roughly $153,000 in medical bills as well as $9 million related to past and even future noneconomic damages. These included pain and suffering as well as emotional distress. The Judge did deny the request for punitive damages but the plaintiff’s attorney reported that the jury did award $3 million more than what the client had asked for. When you consider the fact that he had two major surgeries it is easy to think about the amount of bills that may have piled up. It only seems fair that this be taken care of. When you think about the amount of work that may have been missed, and the amount of transportation that may have taken place from one location to another, you can really understand just how important it is to win a case like this. These kinds of cases are a growing problem in today’s society where medical procedures are often used before adequate alternative treatments have been exhausted. As the number of procedures increase, so do the related traumas and injuries. 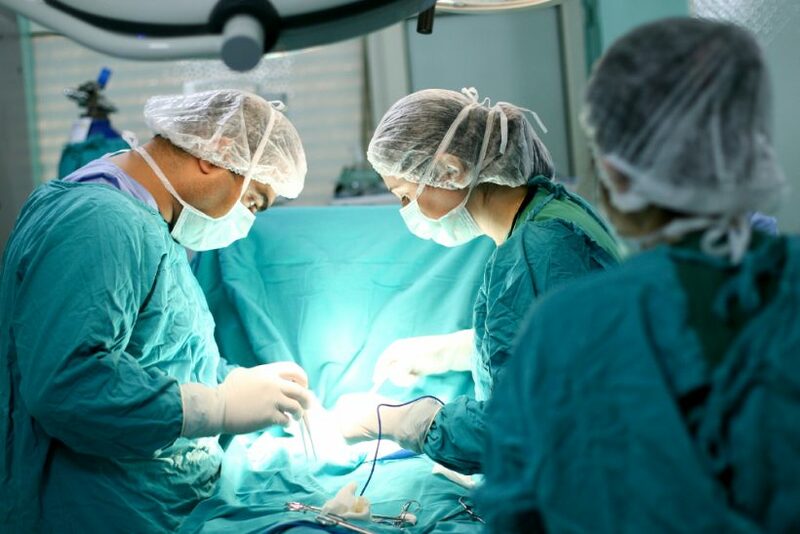 Personal injury attorneys remain one of the only means of assistance for patients who are left with life altering injuries following what seemed to be routine medical procedures. If you have experienced an injury due to a doctor’s error, contact a personal injury attorney to see if you are eligible for a settlement.